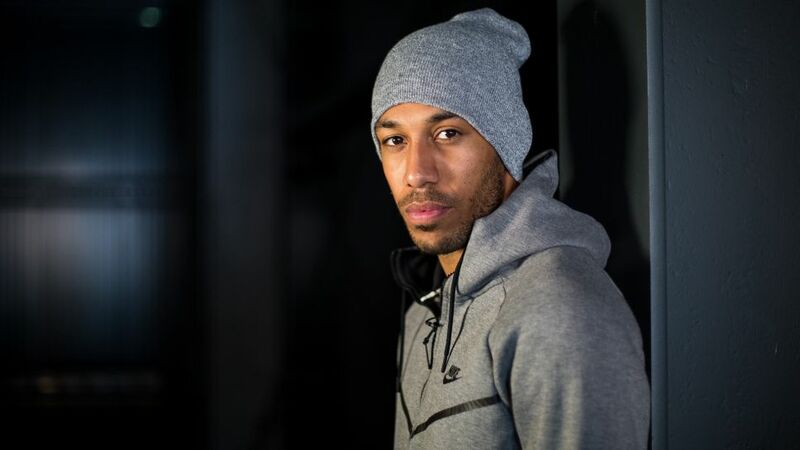 Get up clsoe and personal with Pierre-Emerick Aubameyang in our exclusive interview this week. Coming this week, Borussia Dortmund striker Pierre-Emerick Aubameyang talks exclusively to bundesliga.com about Marco Reus, captaining the side and the upcoming Revierderby against FC Schalke 04. With seven goals from seven appearances so far this season, Aubameyang is in blistering form ahead of Saturday’s match against Schalke. He tells us how much it would mean to him to add to his tally in the "special atmosphere" of the 'Mother of all Derbies'.